Our Track of the Month for December is the Red Bull Ring circuit in Spielberg, Austria. Formerly known as the Osterreichring as well as the A1-Ring, The Red Bull Ring is a 2.7 mile circuit situated in the Styrian Mountains, making it one the most picturesque circuits on the current Formula 1 calendar. 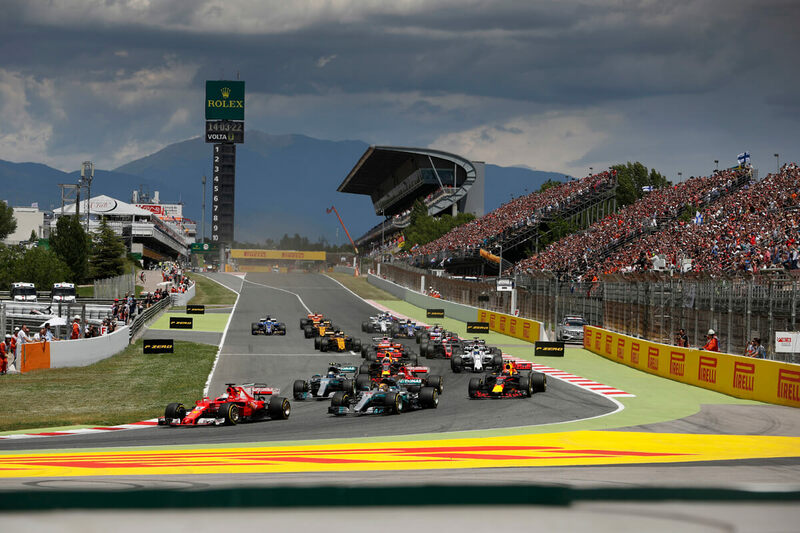 The circuit consists of just 9 corners, the fewest on this years calendar, and the is the shortest of the season based on lap time. 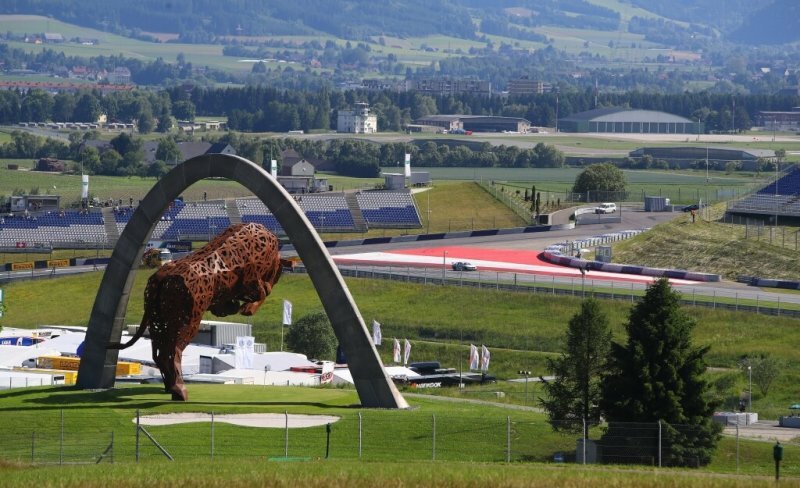 The long straights around the Red Bull Ring provide plenty of overtaking opportunities for anyone daring enough in the braking zones and the undulations and elevation changes make every corner a challenge. Have a look below for an on-board lap of the Red Bull Ring in a Porsche 991 Cup. We hope you enjoy this fantastic circuit and the cars we have chosen! What can you drive this month? You are welcome to drive any of the month’s vehicles at any time in an Open Practice Session. All lap times and telemetry are recorded for your immediate viewing and future reference. See best laps for this competition in the Drivers’ Paddock. 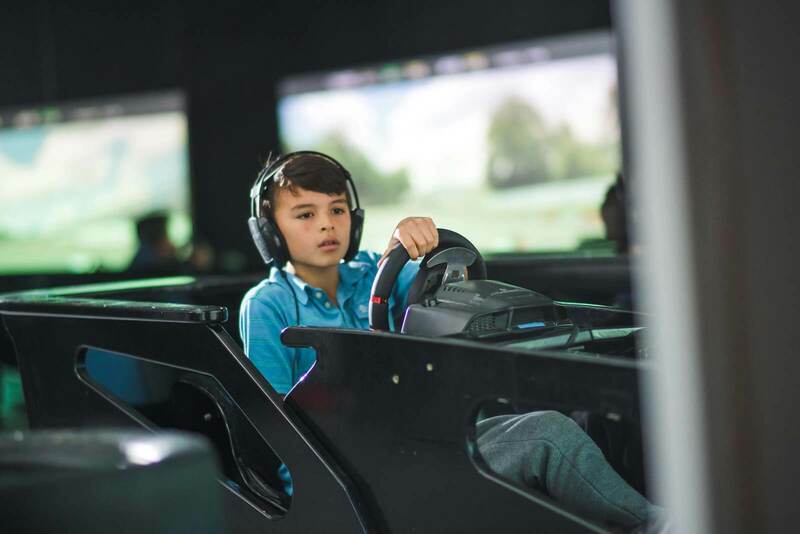 New drivers to The Race Centre will be automatically classified as a Class D driver. Winning in a class will gain you promotion to the next class. You have to win Class B twice to progress to Class A. For a lap to be legal, your vehicle must have two or more wheels inside or touching the white lines at all times. Vehicles must be running all standard TRC settings for the month. Free entry to First Monday is for the next event and is non transferable. 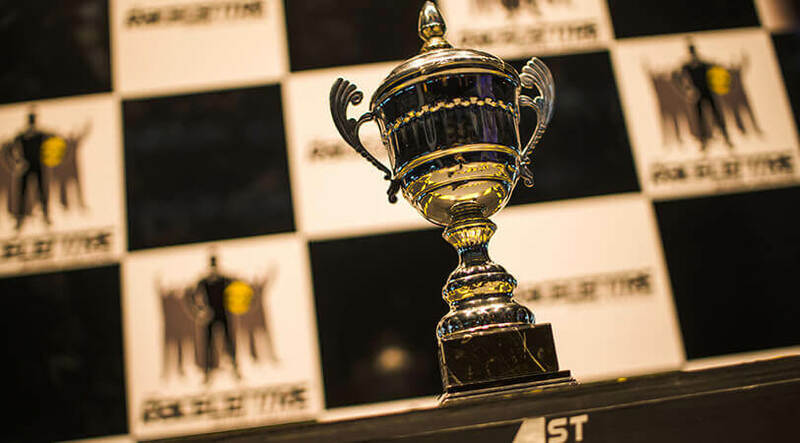 Multiple Class wins within a month will result in prizes for the highest win only. Lower “wins” will be passed to the next highest competitors. TRC Staff are not eligible to win prizes. Any winning positions held by staff will defer to the next highest driver. Cash prizes available at the following First Monday event or within a max of 30 days of competition end. Half price sessions for under 18’s and accompanying adults. 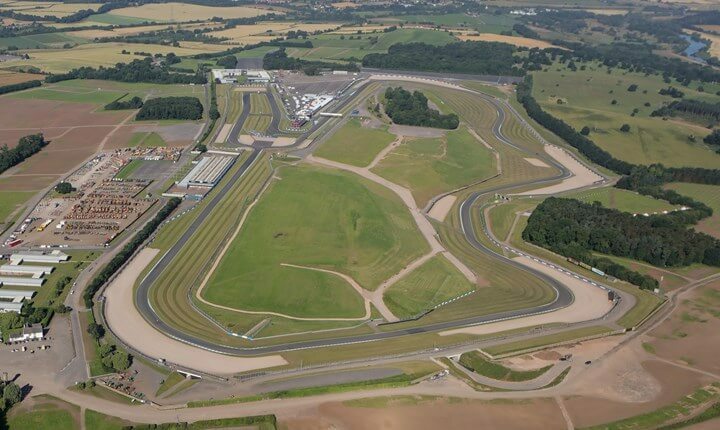 Our April Track of the Month is the British circuit of Donington. National hot lap winners for December 2018. 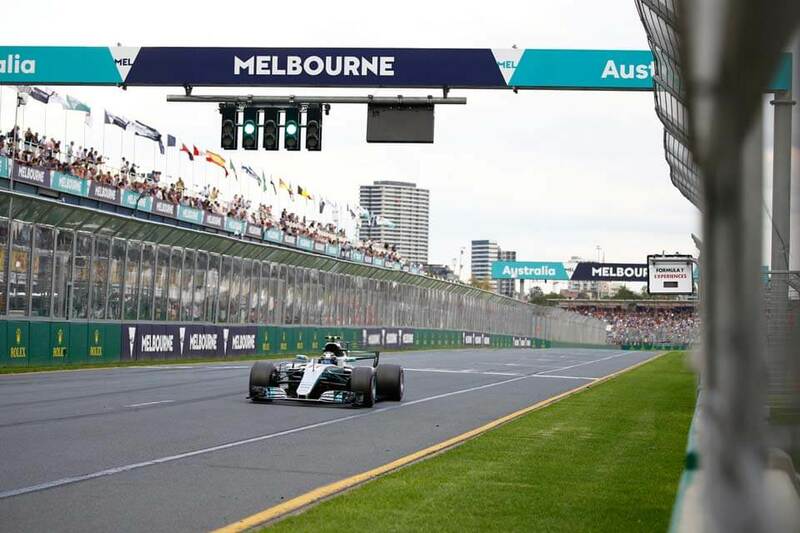 Our March Track of the Month is the Australian circuit of Albert Park in Melbourne.